Arsenal have released a statement revealing they will be without defender Sokratis papastatopolusfor up to a month, while captain Laurent Koscielny is being monitored, after suffering a suspected broken jaw in their fa cup fourth round defeat by Manchester united. The Gunners face an injury crisis as they have only one fit central defender. Sokratis was replaced in the22nd minute of play, after he twisted is ankle, while Koscielnytangled with Manchester United’s lukaku and took a blow to the face,which led to a eight-minute break in the match as the France international had to be treated,he was replaced in the 64th minute. Arsenal host Cardiff City on Tuesday night in the midst of this defensive crisis. The club has already lost full-back Hector Bellerinto an anterior cruciate ligament(ACL)injury. Which has him ruled out for nine months.Meanwhile, Rob Holding is also a long-term absentee due to injury. Arsenal manager Unai Emery spoke today the media on Monday,ahead of their clash against Cardiff city he said neither Kolscieny nor Sokratis will be available for the match.The problem for Emery is that Mustafi has been on and off in his performances this season,while Rob Holding tore his ACL in November, and will miss the rest of the season. Greek youngstar Kostantinos Mavropasnos who was signed in the winter transfer window last year, has not proved himself enough to stake claim for a starting berth but Emery might be left with no choice as he already regrets loaning out Calum Chambers at the start of the season. 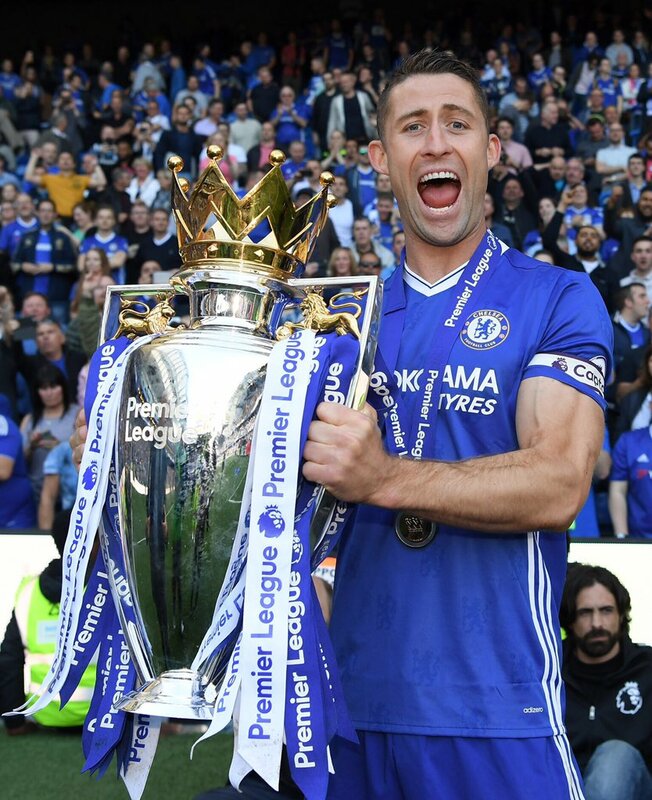 There are speculations that Arsenal are looking to sign Chelsea captain Gary Cahill before the deadline of the transfer window,to ease their injury crisis, but Emery said there would be no need for thatbecause they have a lot of central defenders, and additions will cause problem in the squads when all players are fit and ready to play. Is Alexandre Lacazzette off this Summer?